Protect your vehicle. 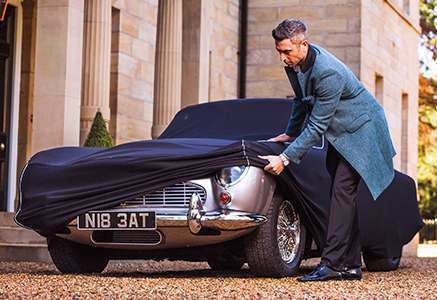 Whether it’s stored inside or out, your car is safer with a customised car cover. Bespoke and distinctive designs guarantee a perfect fit and our unique material formulations guarantee the highest quality protection each and every time. With almost 40 years of experience in the cover industry you can be confident purchasing from Specialised Covers. 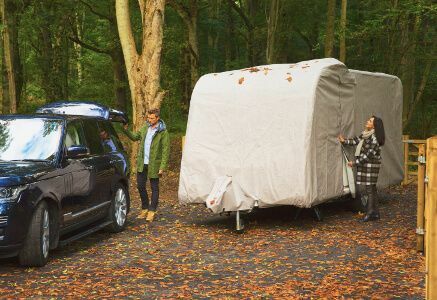 Protect your caravan when it’s in storage, or simply when you’re not out and about it in, with one of our tailored covers. 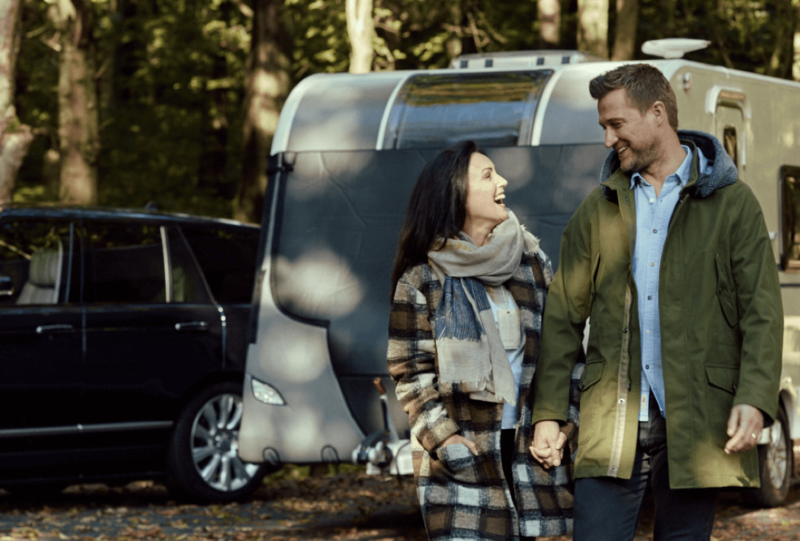 As official suppliers to the Swift Group, Coachman, Lunar, Elddis and Bailey, we’re the only caravan protection brand to be recommended by the industry’s market leading caravan manufacturers. All our covers are waterproof, fully breathable and made to measure your make and model of caravan. 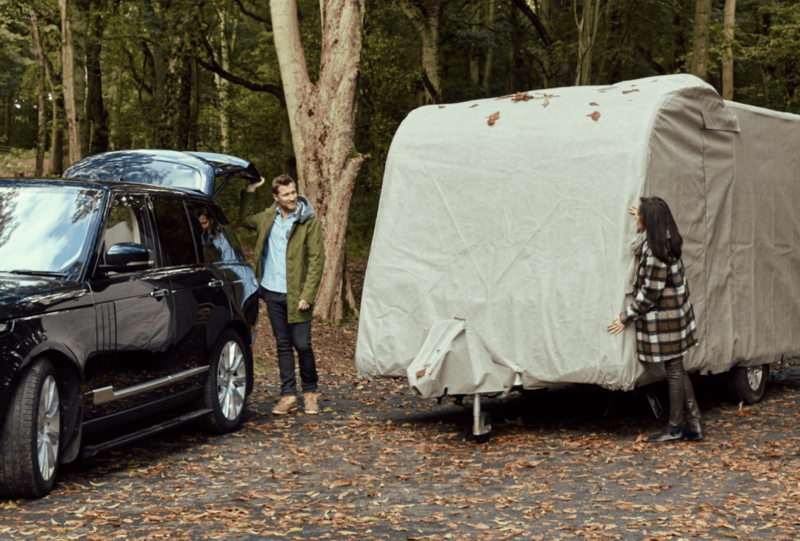 With a towing protector one thing you don't have to worry about is getting a dirty, or chipped van. 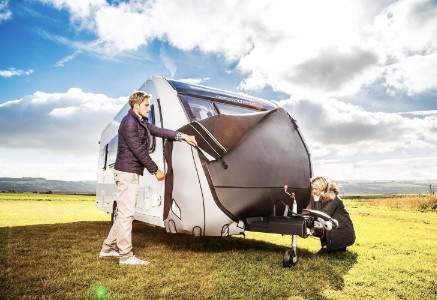 Our range of Tow Pros protect the front of your caravan from chips and stones, as well as keeping the mud and dirt at bay. With the universal Lite or fully tailored Tow Pro, Tow Pro + and Elite, you can be sure to find the protector to suit your caravanning needs. Your bike is your pride and joy and a little extra TLC will go a long way. Our tailored and semi tailored motorbike covers fit perfectly around your motorbikes curves giving it protection from the elements outside or mishaps inside, preserving your ride for years to come. Available for both indoor and outdoor protection in a wide variety of colours and styles.